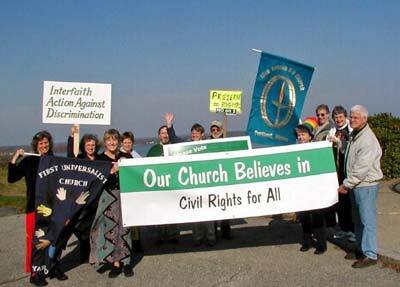 For more than twenty years, the Welcoming Congregation Program has helped Unitarian Universalist (UU) congregations become more welcoming and inclusive of people of all sexual orientations and gender identities. 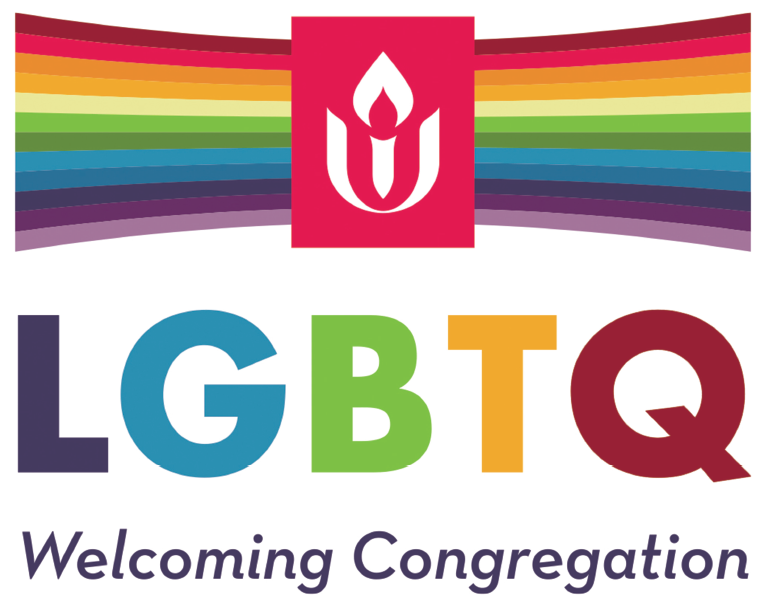 Launched by the Unitarian Universalist Association (UUA) in the 1980s and 90s, when the word “welcoming” became a code word for lesbian, gay, bisexual, and transgender (LGBT) people, the Welcoming Congregation Program is designed to help us learn how to undo homophobia and transphobia in our hearts and minds, our congregations, and our communities. Today, most UU congregations are recognized as Welcoming Congregations. The spiritual practice of welcome is a very important one to our faith community. Allen Avenue Unitarian Universalist church, in Portland, Maine, was officially recognized by the UUA as a Welcoming Congregation in 2003.